International Science Symposium 3-4 – Myalgic Encephalomyelitis/Chronic Fatigue Syndrome (ME/CFS) Queensland, Australia: Population Health and Neuroimmunology Unit, Bond University. Chronic Fatigue Syndrome / Myalgic Encephalomyelitis is a disorder characterised by chronic exercise induced fatigue, cognitive dysfunction, sensory disturbances and often pain. The aetiology and pathogenesis are not understood. We report the post mortem pathology of four cases of CFS diagnosed by specialists. The causes of death were all unnatural and included: suicidal overdose, renal failure due to lack of food and water, assisted suicide and probable poisoning. Selected portions of tissue were made available by the various Coroners in the UK and with the assent of the persons in a qualifying relationship. The cases were 1 male, and 3 female. Ages (years) M32, F32, F43 & F31. One case showed a vast excess of corpora amylacea in spinal cord and brain of unknown significance but Polyglucosan Body Disease was not supported by clinicopathologial review. No ganglionitis was identified. One case showed a marked dorsal root ganglionitis and two other cases showed mild excess of lymphocytes with nodules of nageotte in the dorsal root ganglia. This raises the hypothesis that dysfunction of the sensory and probably also the autonomic nervous system may lead to abnormal neural activity e.g. hyperalgesia & allodynia rather than anaesthesia and may explain some of the symptoms of CFS / ME such as pain, hypotension, hyperacusis and photophobia. However, the syndrome may be heterogeneous. Nevertheless, the precise relationship of fatigue, which may be either peripheral or central, to abnormalities in the peripheral nervous system (PNS) needs to be studied. The differential diagnosis of ganglionitis should be investigated in CFS/ME patients hence Varicella Zoster, Lyme disease, HIV, Sjogren’s disease, paraneoplastic sensory ganglionopathy should be excluded by appropriate history and tests. Thorough histopathological study of cases coming to autopsy may help to confirm or refute the hypothesis, that CFS is a disease process, and whether the symptomatology may be explained by inflammation of the sensory and autonomic divisions of the PNS. A specific CFS/ME brain and tissue bank in the UK is proposed. We are a national charity working hard to make the UK a better place for people whose lives have been devastated by an often-misunderstood neurological disease. And we believe biomedical research offers the best hope to people affected by M.E. 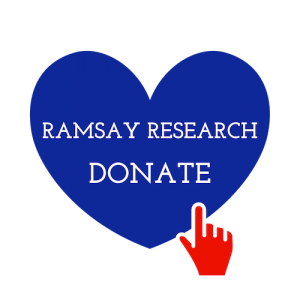 If you would like to support our investment then please donate to the Ramsay Research Fund. 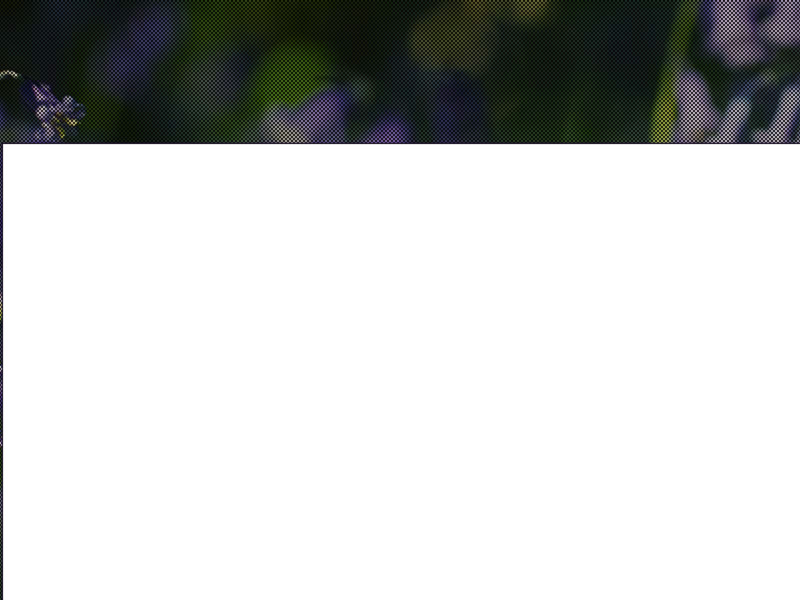 Just click the image opposite to visit our JustGiving page for single donations, to establish a regular payment or to begin fundraising.